Delivery from £31.15 to United Kingdom in 2 - 3 weeks. The woven pattern is inspired by Malene Birger's own pieces of art and paintings, just as the cushions Wave and Brush. 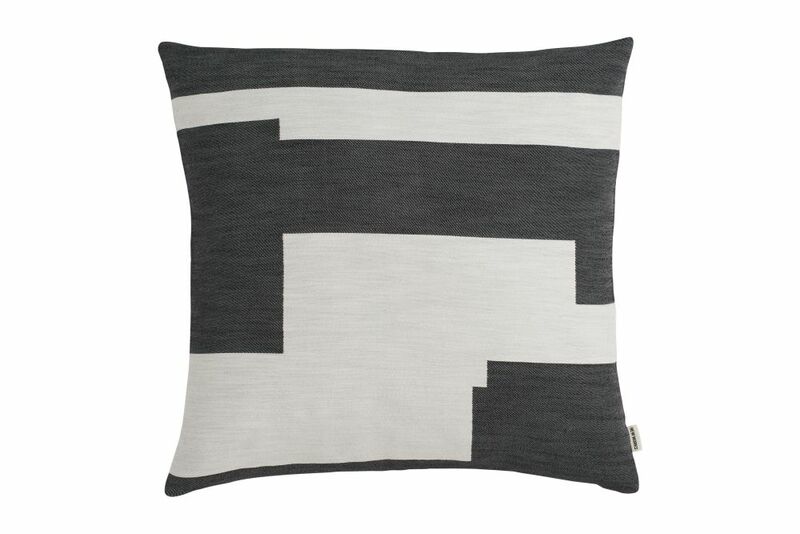 The Graphic Square Cushion comes in two different colours. Malene Birger founder and former designer behind the brands DAY Birger et Mikkelsen and By Malene Birger. Malene has designed a series of objects for New Works. The selected products are named “ADDITIONAL”, and the objects can be seen as an addition to New Works latest collection, as well as additions to your own space. The “ADDITIONAL” consists of several objects and textile designs applied to cushions and throws.